Esida joined Baskin Wealth Management in 2018. She brings over seventeen years of experience in the wealth management industry with increasingly senior positions in compliance followed by her role as Associate Portfolio Manager working closely with high net worth clients at Leon Frazer & Associates. 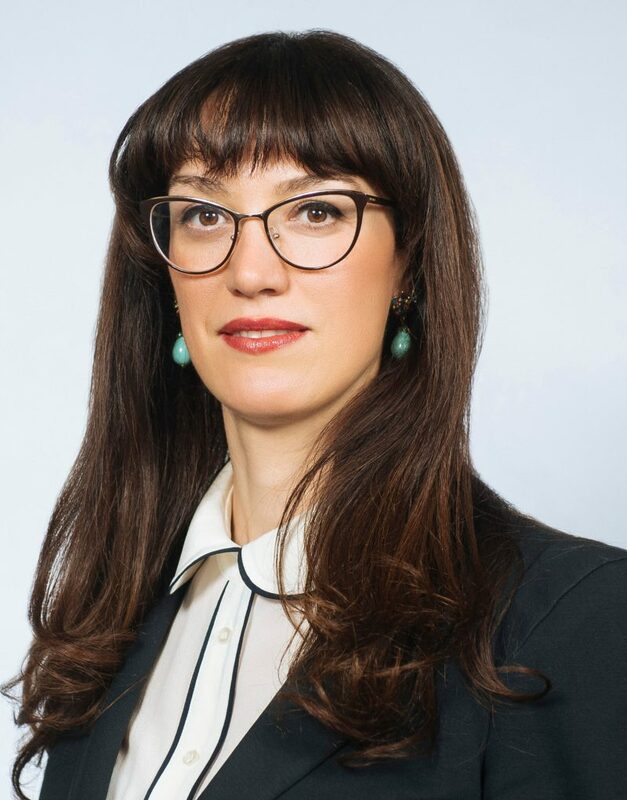 In her role with us, Esida works directly with clients designing an investment strategy considering their unique goals and attitudes towards risk as well as their tax, legal and estate requirements. She holds the Certified Investment Manager designation and is pursuing her Certified Financial Planner designation. Esida enjoys playing volleyball and tennis, travelling, live music, and reading.